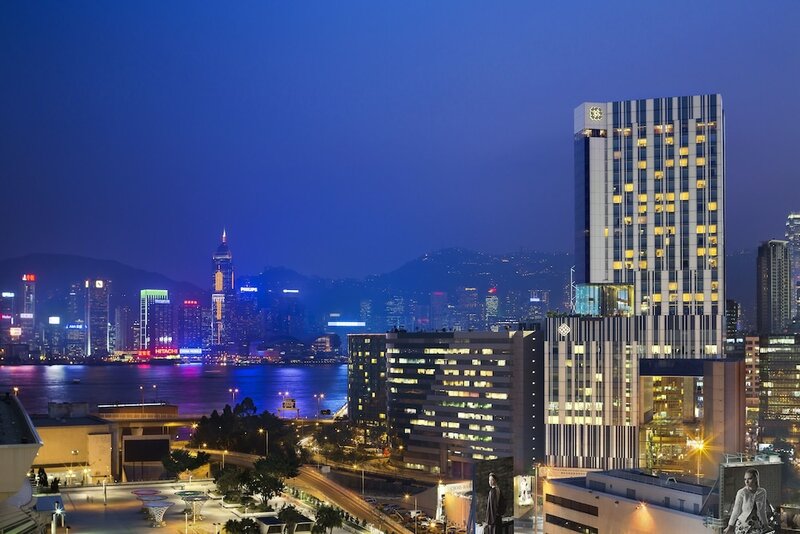 The best luxury hotels in Kowloon line up against Victoria Harbour, each trying to outdo each other in terms of stunning views, close-to-perfect customer service and some of the most exciting and exclusive dining Hong Kong has to offer. Plus, Kowloon’s luxury hotels are often bigger than those found on Hong Kong Island, which means more space, bigger rooms, more sun loungers, and all the other benefits that come with more space. Kowloon now has as much to offer in terms of shopping as anything across the water, and you get that stunning cityscape to wake up to each morning. Browse our selection of the best Kowloon luxury hotels below.